Say hello to one of the most useful items a girl can have in her kit! It's been a year since I got this jar of Maybelline's Color Tattoo, and in the year that I got it it has been a big help for plenty of looks. 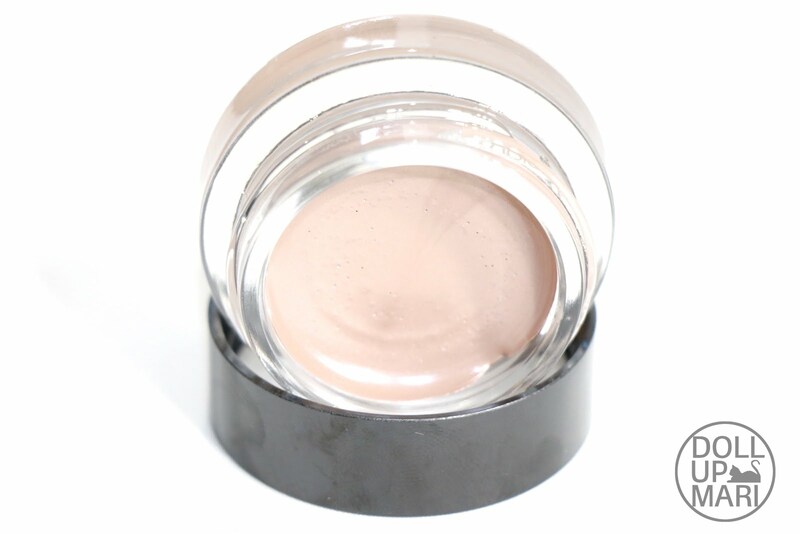 This shade in particular, Creamy Beige, is a very versatile shade as it is mostly matte with a tiny little dusting of the occasional shimmer. So yeah this is a tiny glass jar. I guess iI could call it bulky because it's larger than the usual pot of gel eyeliner? Perhaps what's special about this item in specific is that it's Color Tattoo Leather, not just the usual Color Tattoo. The Color Tattoo collection mostly consists of shimmery metallic shades. This is a tame matte one, and I am guessing that there is a minute percentage of shimmer specks just to remind you that this product line is still all about the life of the party. This is the most versatile thing ever because of its texture. It behaves like a brow pomade in the guise of an eyeshadow. This is why thus far, in the one year I've owned it, I have used it as eyeshadow, eyeshadow base, eyebrow pomade, and even the occasional contour helper when the need arises! One jar to do it all. This shade and this texture makes it super useful for so many things. This is generally creamy when you get it off the tub and when you apply it, it sets into this thin waxy layer. The waxiness can be a bane or a boon depending on how you will take it. I personally take advantage of the waxiness in order to use this as a makeup base for many of my neutral looks. 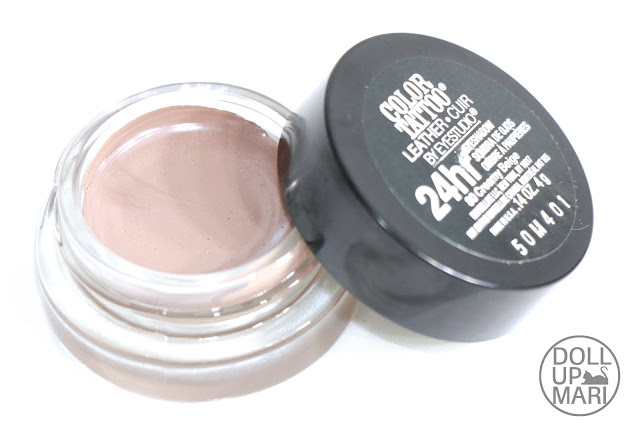 I like how this is sticky enough to support eyeshadow and matte enough on its own that if I give it the time to set, it will mattify and not bother me the whole day. When used alone, this does crease a bit if I am out and about in the heat. 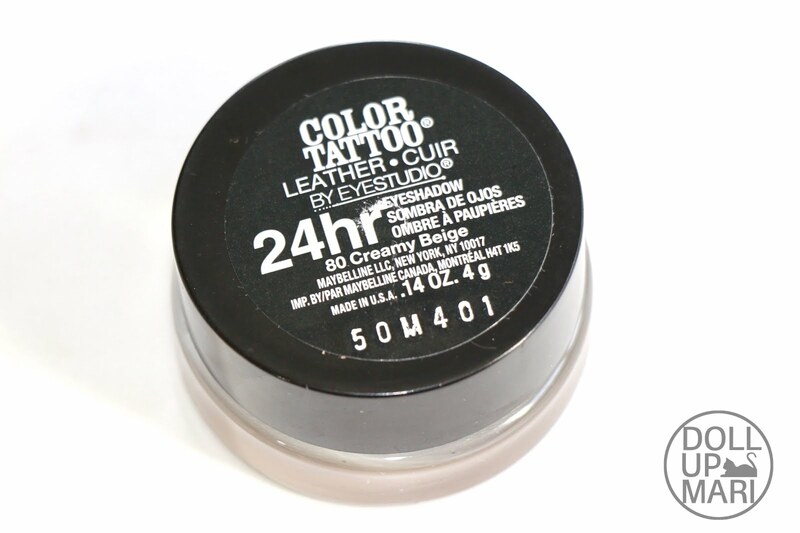 But when I "set" this with powder eyeshadow or when I use this over well powdered eyelids, that issue self resolves. One caveat I must leave out though is the fact that this product does become a little crusty after a year. When I first started using this, it was creamy and emollient. As the months passed, like any other pomade-ish product, this started becoming a little crusty. Now, while it's still useful, I need to use a precision kabuki brush in order to get an even and thin layer. If I use my fingers like when i first acquired it, the result will be blotchy and thick in the wrong way. This still hasn't posed any problems on the brows because it has always cooperated with my eyebrow brushes from the beginning up to now. BTW this shade has worked for my brows for the most part because I started using it as brow pomade after my eyebrowdery. I already have existing brows so this is more of an enhancement. For those who do not have eyebrowdery or do not have dark brows, you'd need to get a darker shade of this. But thus far, this has been floating around my Pinterest feed as one of the best unsung dupes for Anastasia's Dipbrow pomade. So this is how the swatch looks like. It is a medium hue taupe with a tiny touch of microshimmer. You can only see it if you focus on the person's face from like less than 1 feet away so this isn't really shimmery in real life. I still would call this matte, and for the most sensitive people to shimmer, this still won't pass as satin. 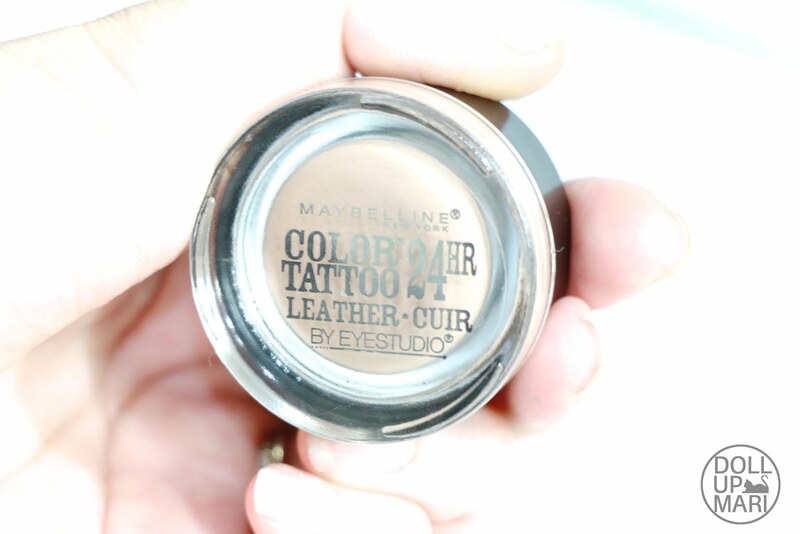 Up close, this is how the product looks like when topped with Maybelline's Fashion Brow powders. 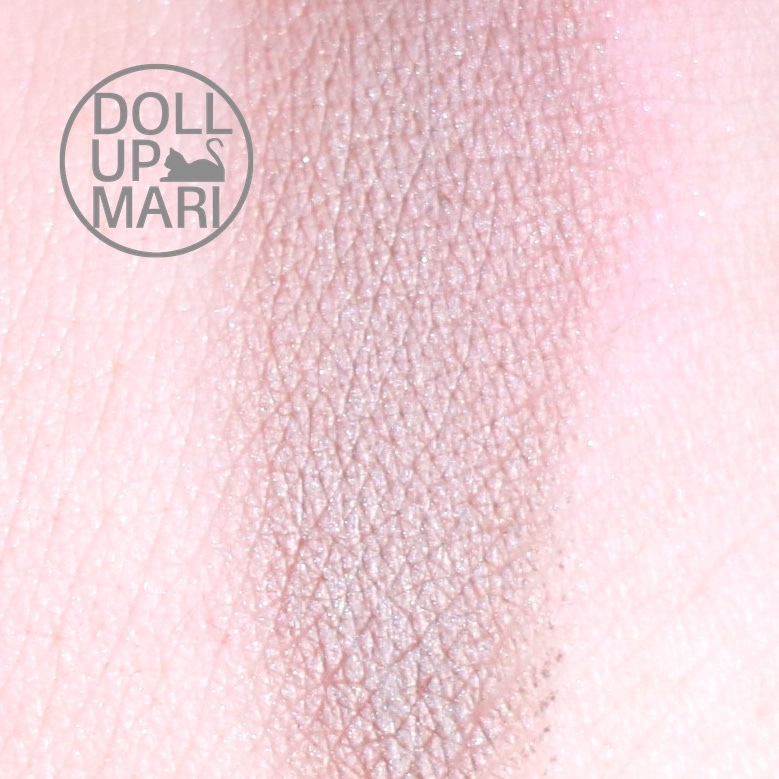 In general it is a very supportive eyeshadow base, and it also cuts down the pigment building process as it is already a very visible brown on the eyelids that one needn't add too much color anymore. This is a recent usage but I was more or less able to get it to look thin and subtle. I used a precision kabuki brush for the job. This is supposedly Php399 a pop if it's still available in store. I haven't seen this in a while so I am not sure if they are reformulating this, or if this is out of stock, or if I'm just the short attention span kid I've always been.